Hey guys! I'm so excited for this tea swap! I hosted my first tea swap back over the winter and that was a lot of fun! Now I want to link up people who want to sample some summer worthy tea! Whether it is an iced tea bag or something you think would make a good summer tea, send 4 or 5 different bags (or loose) for your partner to sample! What better way to kick off the start of summer? The sign ups will start today and run through next Sunday the 28th. 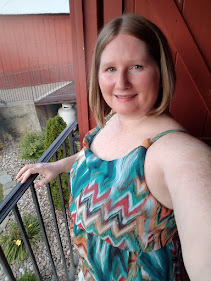 I will partner everyone up and get you in touch with each other by Tuesday, June 30th. Get to know your partner a little and then have your packages out by July 15th. A link-up will follow to show off your favorite new tea's! 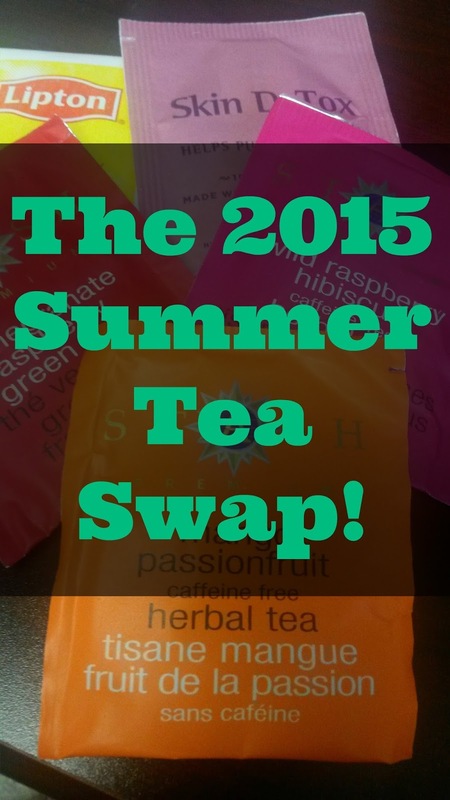 Sign up for the 2015 Summer Tea Swap! Action Fuel Pro Review has been nearing all the time of late thus obviously, being the test sort, I chose to really give it a shot. One thing I saw is that they assert that with Action Fuel Pro Review will give you comes about notwithstanding the amount you workout. Something I am not enthusiastic about accepting but rather in the event that its actual it could truly be the supplement for me. All things considered, we should examine how it lives up to expectations and how it can offer you those amazing results. Action Fuel Pro is a splendid recipe that serves to improve the strong and sexual force, in the men body, who have crossed their age past 30. Its composed in such way that it general conveys key supplements to your body, which diminish down the recuperation time in muscle advancement. A percentage of the compelling fixings help up to support the vitality level for more workout sessions alongside higher sexual commute and remain. The outcomes with the wellbeing change could be seen with 2-3 weeks of beginning the course calendar of this recipe. Yay! Don't know how I missed this comment! I am losing my mind! 4 Things and It's Friday!